A few months ago my mom planted some zucchini and yellow squash. She figured it would take the plants awhile to mature, and that she’d get some veggies this summer but nothing too crazy. The yard is essentially a zucchini factory. Whenever I walk outside, there are new summer squashes just begging to be picked. It’s a little overwhelming, but I’ve started to love the challenge of incorporating these little guys into every meal. We’ve had zucchini pancakes, cookies, bread, soup, stew, and so much more. 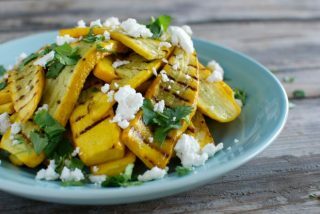 But my favorite dish so far has been this super simple Grilled Yellow Squash with Feta and Cilantro. 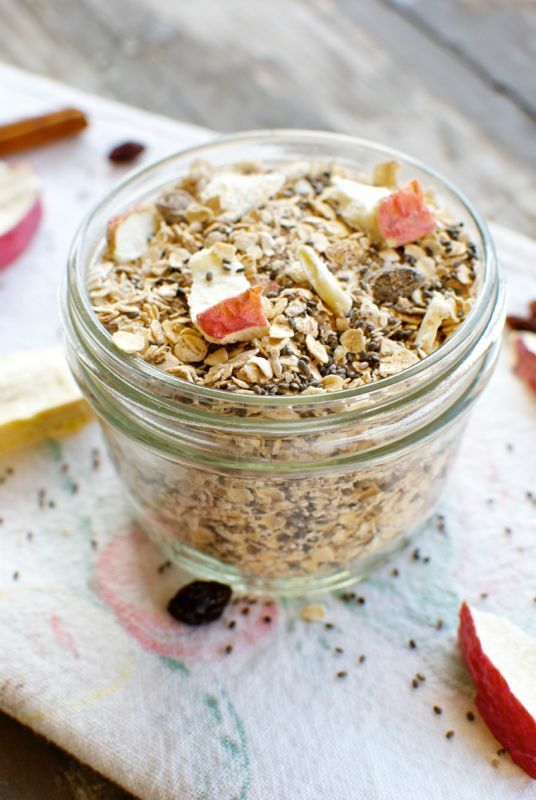 It’s incredibly easy to prepare, but these three ingredients just seem to do each other justice. This easy summer side dish hardly requires a recipe, since all you do is crumble feta and sprinkle cilantro on top of grilled yellow squash. 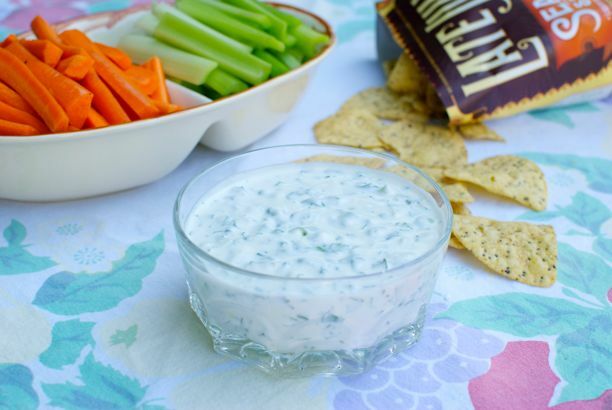 And of course you can easily substitute any fresh herb or salty cheese you like. If you’re hoarding tons of zucchini and squash like we are – make this for a crowd and watch it get gobbled up in no time! 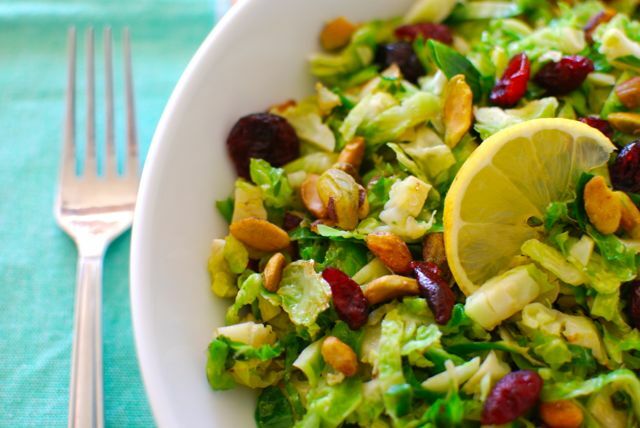 A simple, fresh way to feature yellow squash or zucchini during it's peak season. Turn on your grill to medium-low and let come to temperature. Paint squash slices with olive oil and sprinkle lightly with salt and pepper. Place first batch of squash on the grill and let cook for 2-3 minutes per side. 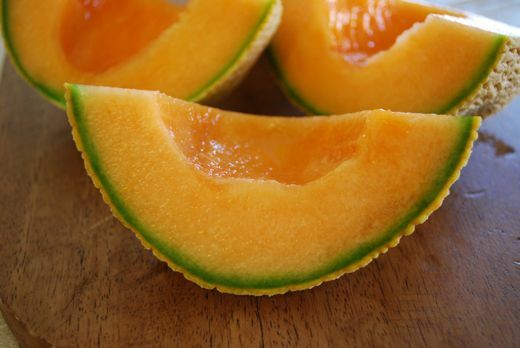 Repeat with remaining squash slices. 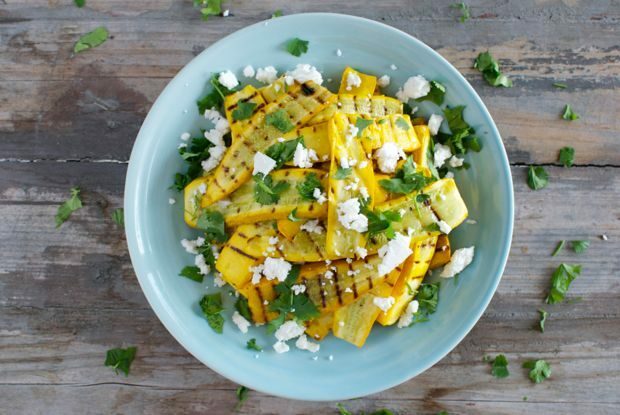 Remove cooked squash to a platter and sprinkle with crumbled feta and cilantro. Super simple, yet so tasty. Great way to add veggies to the grill. I’m so glad you enjoyed this, Shauna!! 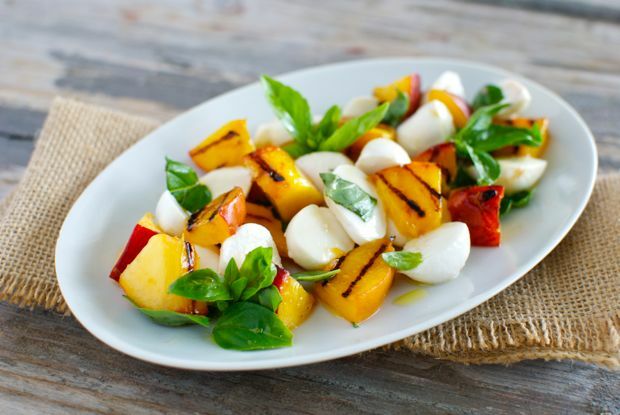 Wow – this plate looks so yummy, garnish with some sweet balsamico and I would have this for dinner any day of the week!